There are some places in the world known for their beauty and natural scenery. But there are some fabulous states in the US that are simply underrated but shouldn’t be. 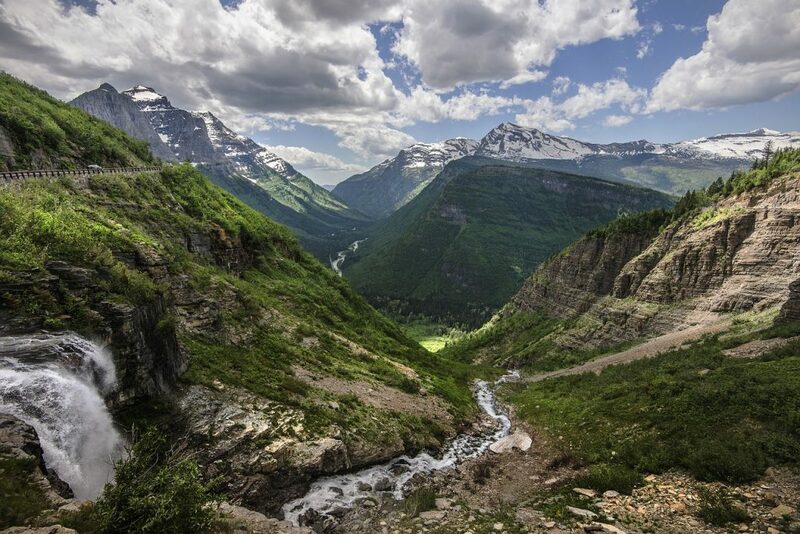 I wanted to share with you some of the US states offering up the best scenery and natural beauty. So whether you are taking a weekend break with your pet, traveling for hiking and camping opportunities or just want to see some incredible places, then here are some of the locations to do it in. 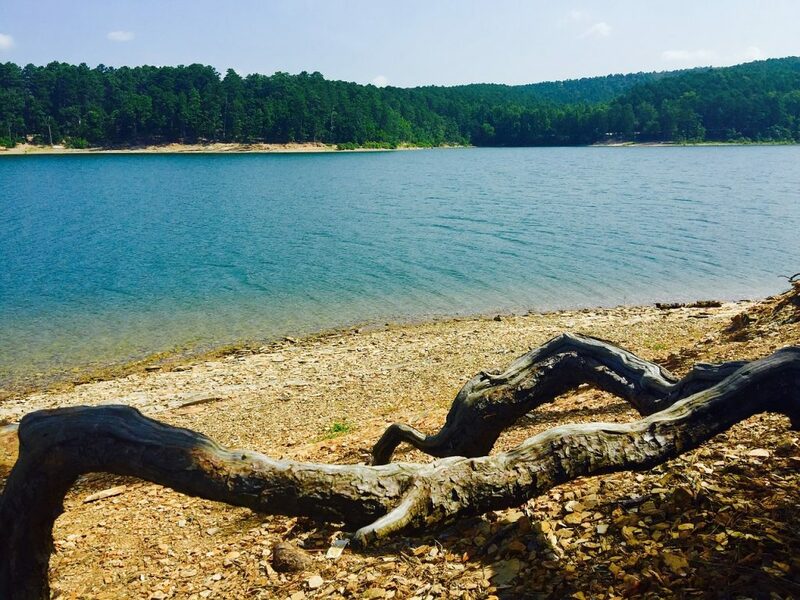 Arkansas is known for its abundant park and wilderness areas. Beautiful lakes, incredible hiking opportunities and fabulous little cities that are full of life and character. Hot springs is a popular location, and places like the Comfort Inn & Suites Hot Springs offer up some great accommodation options. You also have Little Rock, the capital as well as Eureka Spring and Table Rock Lake. This state is a Southern state bordering the Mississippi river, with many hiking opportunities and limestone caves to explore, there is something for everyone. If you want natural beauty then head west to Colorado. 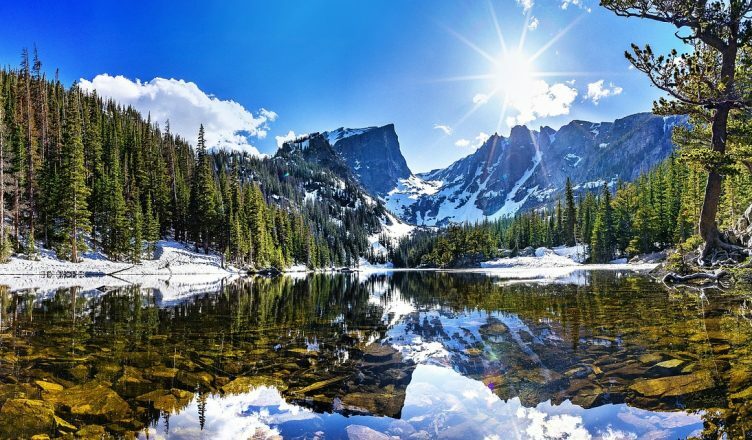 You have the fabulous Rocky Mountain National Park with the snow-capped mountains. Perfect for hiking expeditions and exploring. However, the city of Denver really does have something for everyone. You also have the lesser known, but not in terms of beauty and scenery, Mesa Verde National Park to explore. Colorado is definitely one for people wanting to explore and challenge themselves. 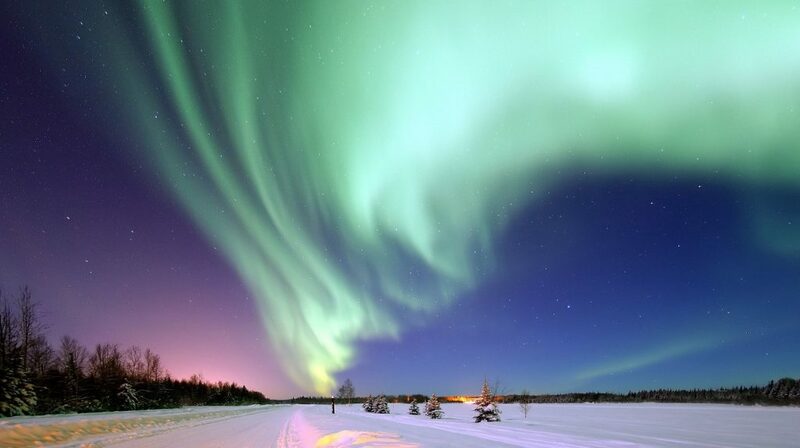 Alaska, with is North-West of Canada, is the largest and most sparsely populated state of the US. Partly because of its diverse landscape terrain of mountains and open spaces. With it being so North, you also have the snow and ice to contend with, but this can make the scenery look and appear breathtakingly beautiful. Skiing, mountain biking and kayaking are just some of the outdoor activities you can enjoy here. 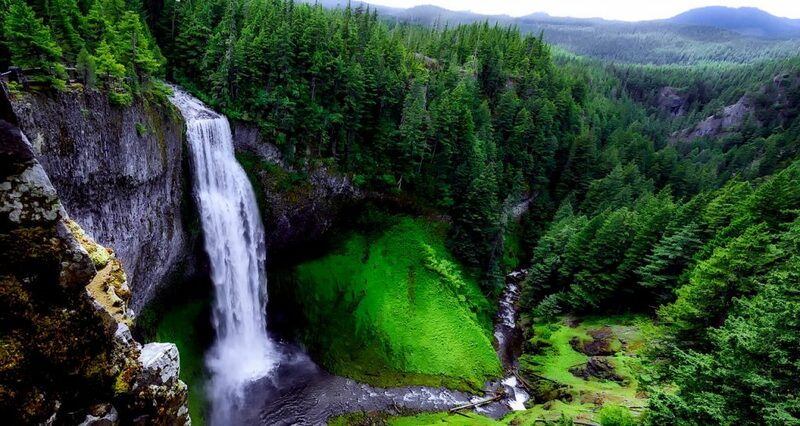 Oregon is one of the states that arguably offers up some of the most distinctive natural beauty spots in the whole of the US. It has an outstanding coastline, and mountainous regions, meaning it is ideal for exploration through walking and hiking. There is also plenty of lakes to explore, and with varied weather, be that in winter or summer you are bound to find it amazing. 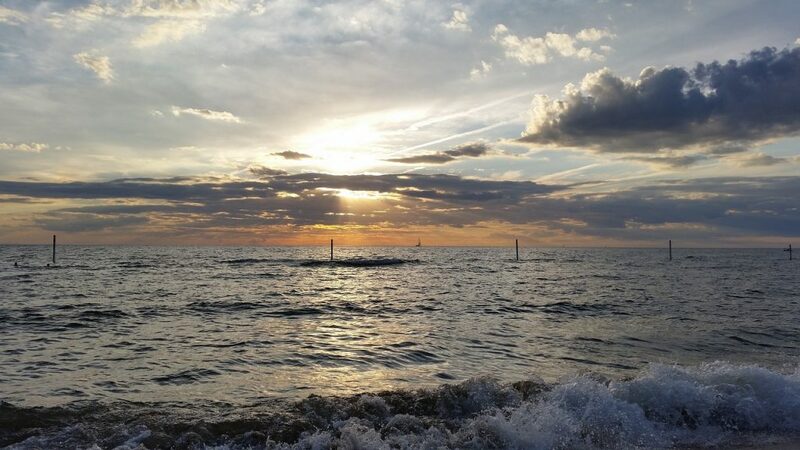 The state of Michigan is blessed with some of the greatest lakes and natural beauty spots in the US. Some of the highlights include the famous Pictured Rocks and the Victorian Mackinac Island. You also have the stunning Great Lakes, including Michigan, Superior, Erie, to name a few. There really is a lot to see and do in Michigan. Many like to go here for the lakes and the water sports opportunities it can give. However, you can also enjoy the cities of Lansing and Detroit, for a different perspective on things. I hope that this has given you some food for thought when it comes to some of the locations that you can see in the US.